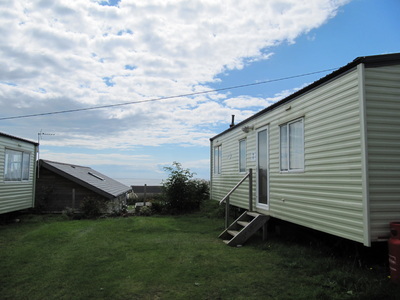 Nestled in the idyllic village of Eype and a short walk from the unspoiled Eype Beach, Eype House occupies 4 and a half acres of rising ground and beautiful extensive sea and countryside views with a choice of static caravans, camping and our log pod. 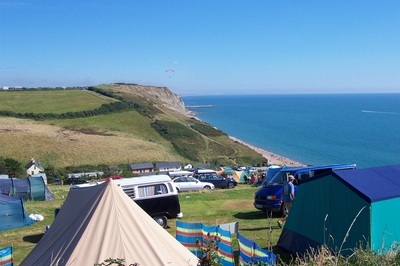 Located on the first natural World Heritage site in Britain, the famous Jurassic Coast, Lyme Bay was awarded its status due to being the only stretch of coast offering a complete record of 185 million of Earth's history. Fossil hunting is a favourite activity amongst our visitors at Eype House with Lyme Regis being the place to visit for any avid fossil hunter. 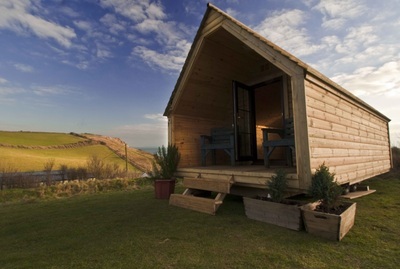 For a quiet and restful holiday - in an area of outstanding natural beauty on the Jurassic coast.